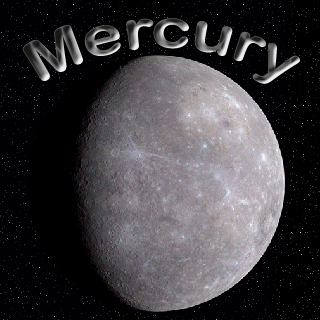 This is not the MERCURY what this blog is about. 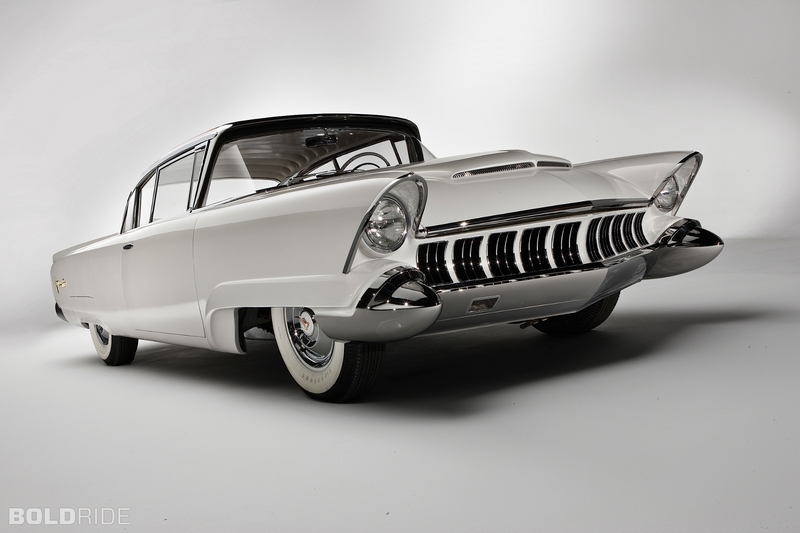 Is it about some beautiful Mercury’s? 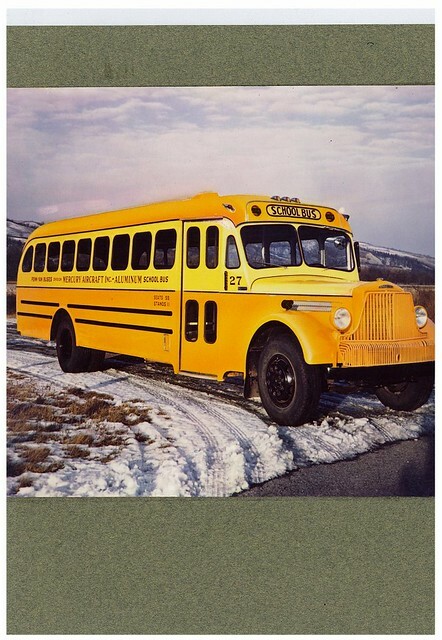 Penn Yan Buses Division of Hammondsport,New York. 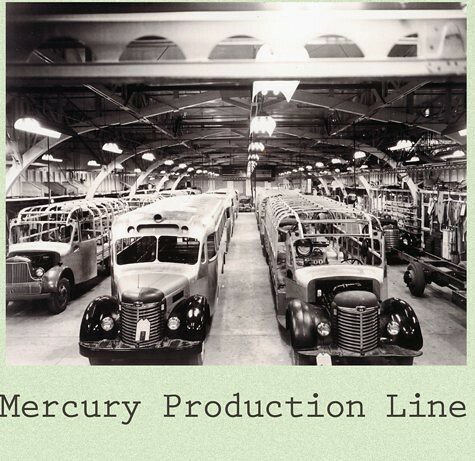 Mercury Buses were built there from 1945 -48. 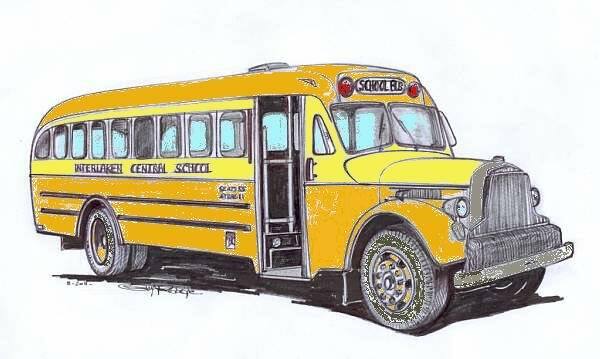 They built school buses sold mostly in New York State. 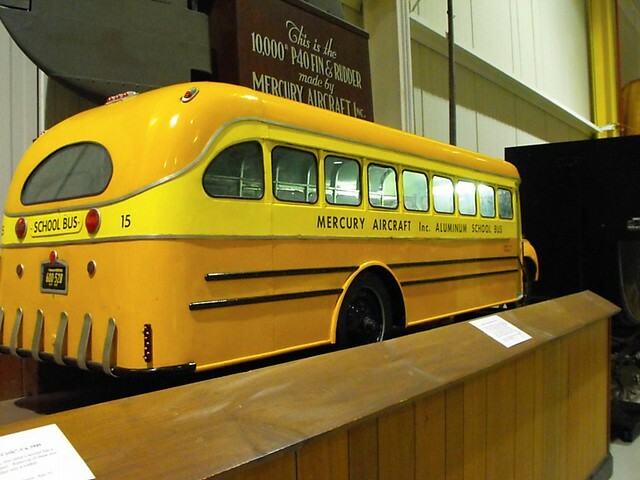 In 1945, Mercury Aircraft decided to diversify their company and purchased Penn Yan Bus Bodies Inc. of Penn Yan, New York. 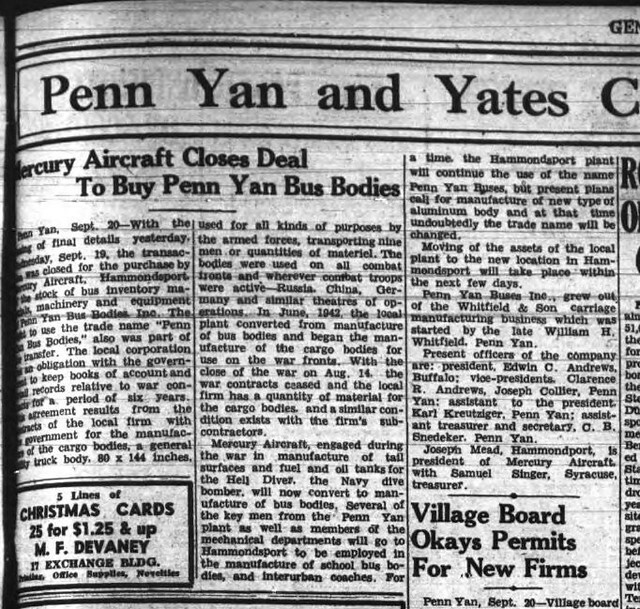 Penn Yan Bus Bodies Inc. was located on Liberty Street in Penn Yan and was formed when Whitfield and Sons Coach Builders Co. of Penn Yan went bankrupt in 1933. 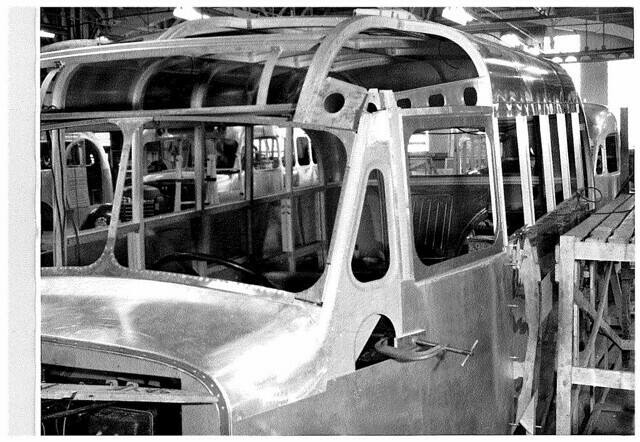 Whitfield and Sons Coach builders had been building coach and bus bodies since 1885. 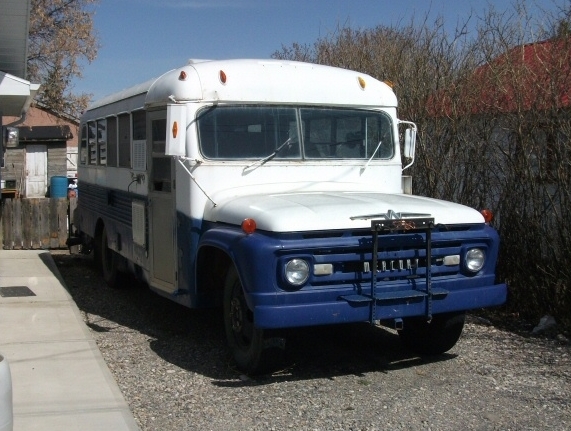 During the mid 20’s to the early 30’s, they built school buses too. 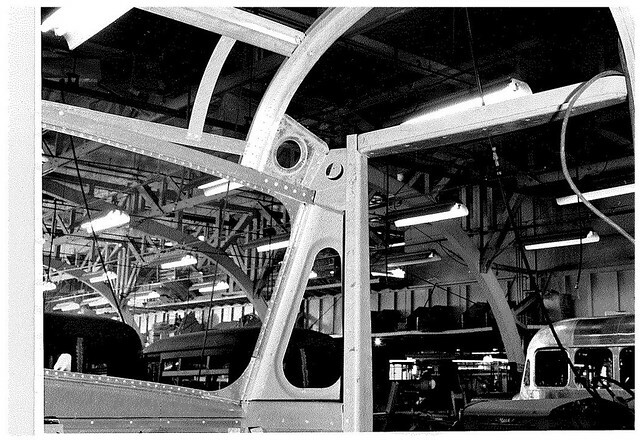 Willet Wetmore of Penn Yan bought the bankrupt Whitfield and Sons Coach Builders Co. and leased property and buildings from the Penn Yan Boat Co. on Liberty Street in Penn Yan and formed Penn Yan Bus Bodies Inc. of which he was president. 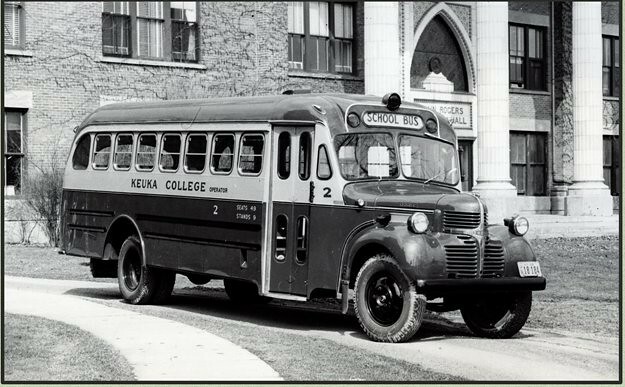 In 1941, the Penn Yan Bus Bodies Inc. building was seriously damaged in a fire that also damaged equipment and inventory. This may have been what lead Mr. Wetmore to seek a buyer for his company. 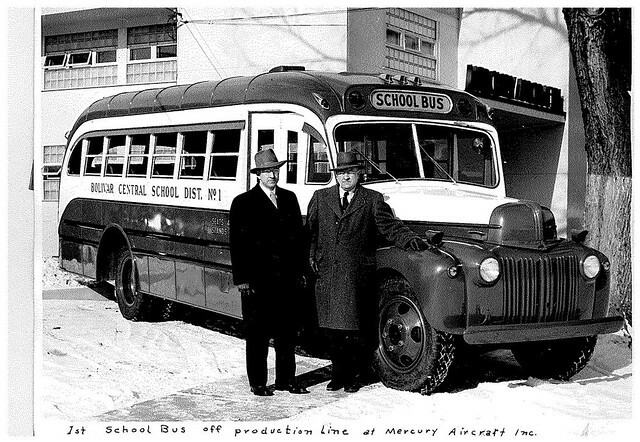 Back to 1945, this is when Mercury Aircraft steps in according to the article from the Geneva Times, and purchases remaining equipment and inventory belonging to Penn Yan Bus Bodies Inc. 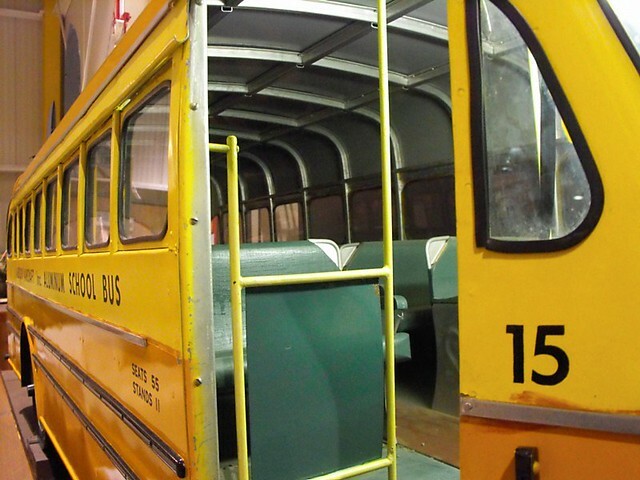 They opened a new Facility in Hammondsport, New York — Mercury Buses, Penn Yan Buses Division. 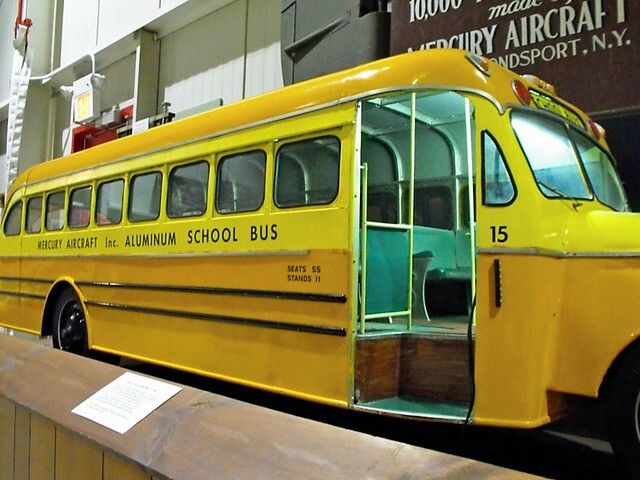 Here they built 250 -300 school buses between 1945-48 utilizing techniques borrowed from their success in aircraft manufacture. 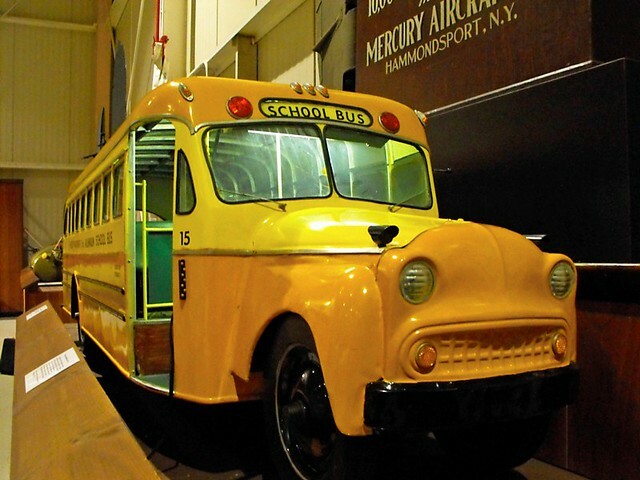 Their school buses were built using aluminum frames and bodies that incorporated chassis by Brockway, Mack, Dodge, Ford, and International. 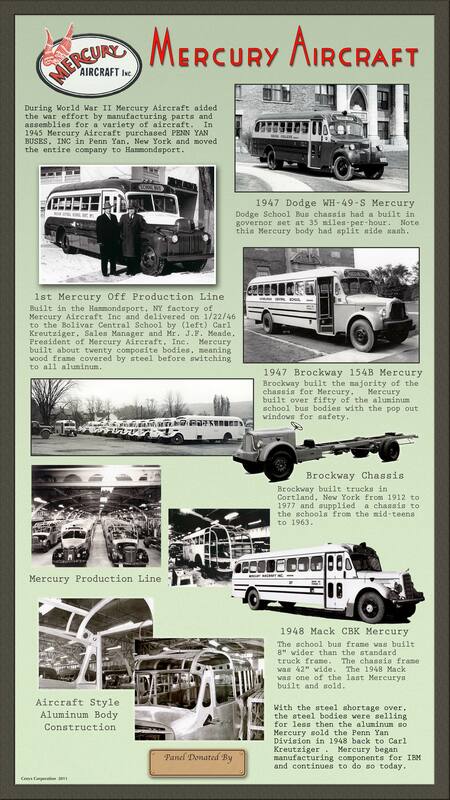 In 1948, Mercury decided to sell the Penn Yan Buses Division. 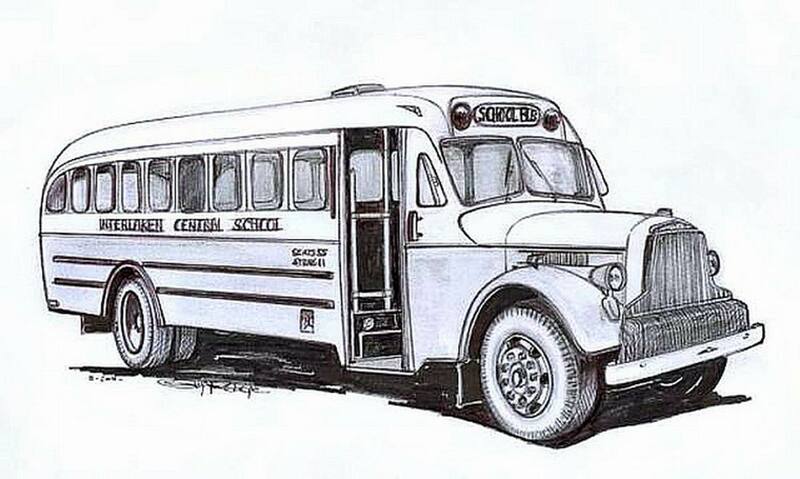 Karl Kreutziger, who had been the sales manager of Mercury Buses, bought the division in 1948 to full fill Mercury’s contract for 100 unfinised school buses. 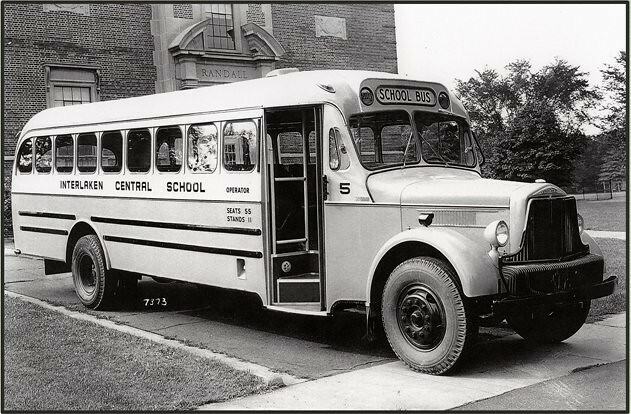 From this purchase he formed Coach and Equipment Mfg, in Penn Yan, New York. They are still in business and one of the big success stories in New York State.